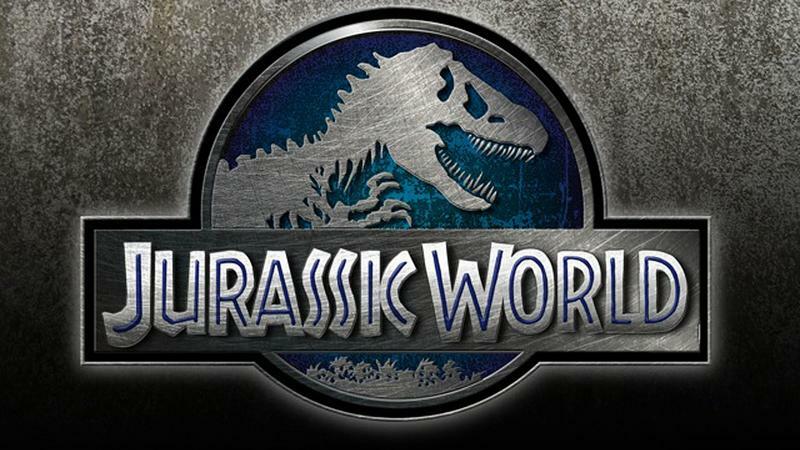 Jurassic World takes place 22 years after the original Jurassic Park and on the same island of Nublar. During the intervening years a new buyer by the name of Masrani has purchased Ingen and has officially opened the park. With tourists becoming increasingly bored of the regular attractions, Masrani decides to create their own dinosaur.